From the outside, this suburban house looks completely normal. 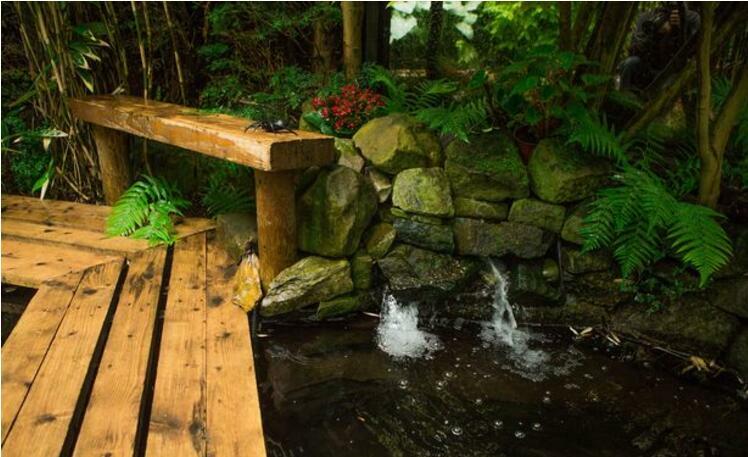 But venture to the back garden and you'll discover a hidden feature so impressive that it actually attracts paying visitors. 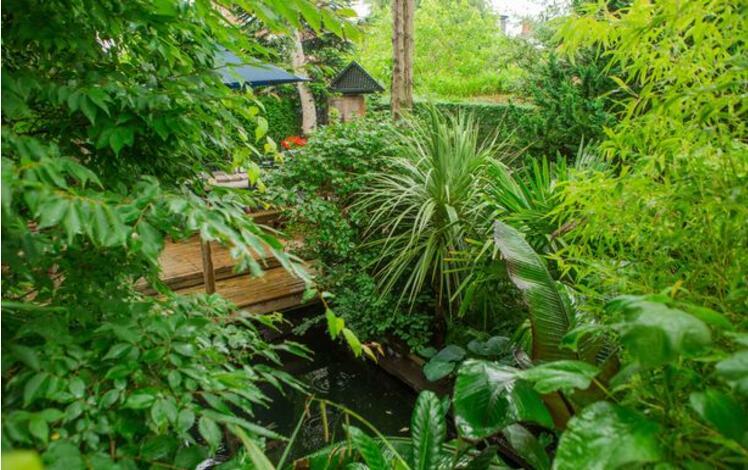 Nick Wilson, 61, has spent £15,000 over the last 20 years to transform the back garden of his detached house into an incredible hidden rain forest. 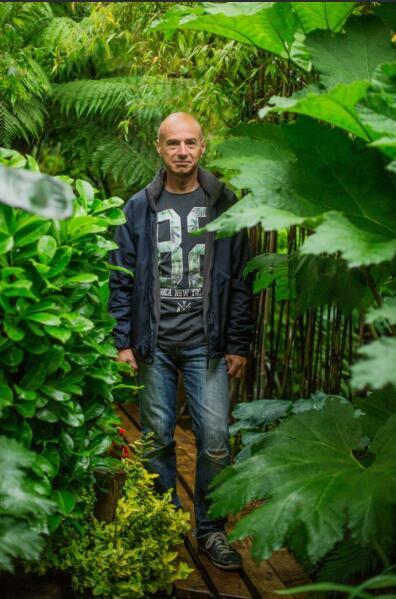 The green-fingered jungle fanatic was inspired to transform his garden in Leeds after falling in love with big plants during family holidays to Cornwall in the 1990s. 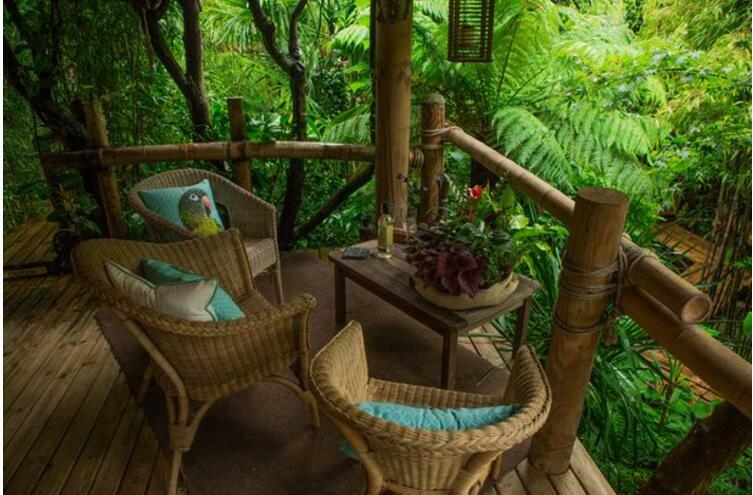 He started the jungle make-over in 1998 and opened the hidden paradise to visitors six years ago. Speaking about his impressive project, Nick said: "It took 20 years to put it all together. There are so many big ferns, bamboos and big leaf plants down there. "I had no idea that I liked big, thick enormous plants so much. It was just such a difference to soft, fluffy garden plants. 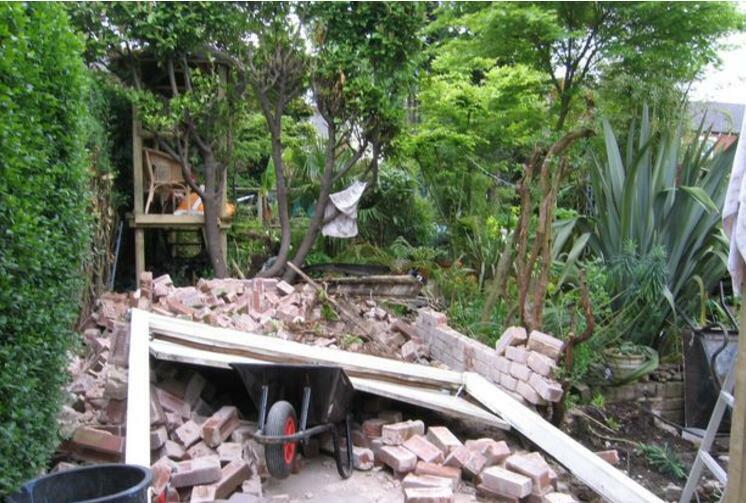 It's definitely a bloke's garden. "My inspiration came from family holidays to Cornwall in the 1990s and suddenly my back garden was overflowing with massive plants." The jungle plant that kicked off Nick's project was a Gunnera Mannicata, also known as a Chilean rhubarb, which can grow to four metres tall with three metres wide leaves. 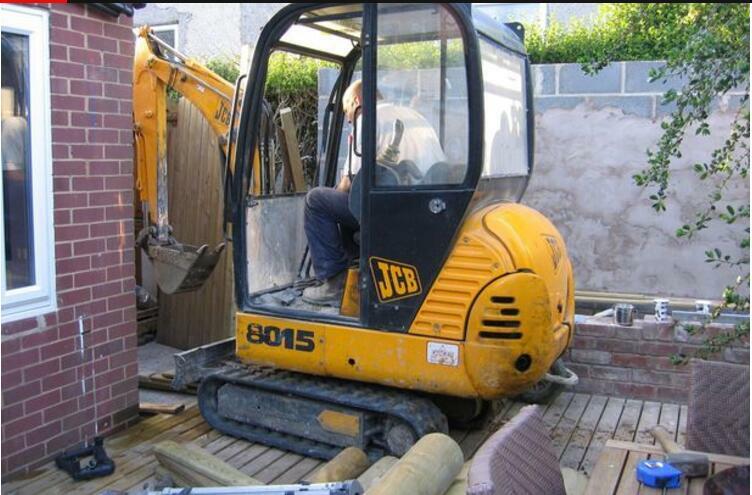 Nick said: "I bought it in a garden centre in Cornwall and put a seat belt around it in the back of the car to get it back home. "That's the thing - the plants in here aren't actually that rare. You should be able to pick them up at any garden centre in the UK. "The key plants in this jungle are Tetrapanax Rex, Gunnera Mannicata and the Tree Fern." 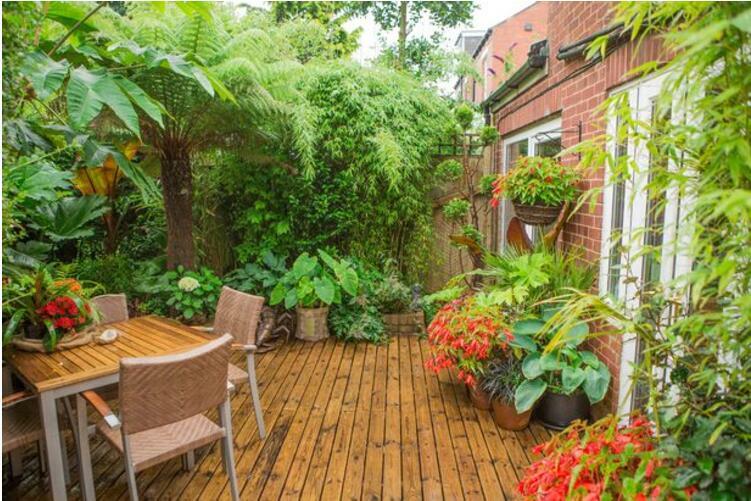 Nick, a father and grandfather-of-one, has opened up his garden for viewings and donates the proceeds to different charities. 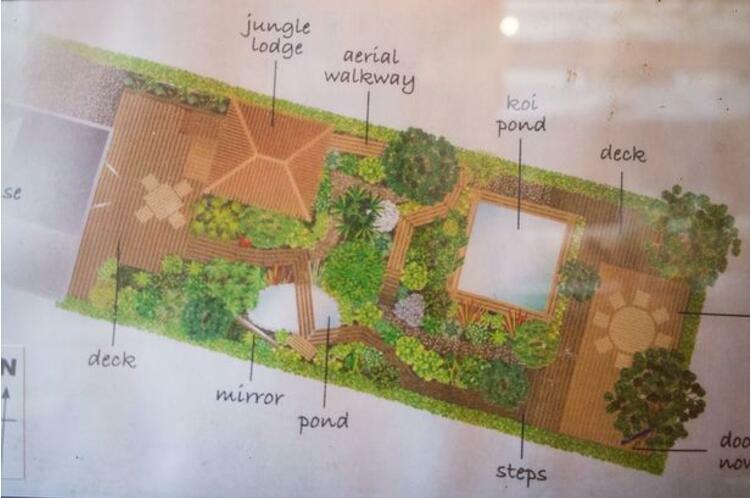 The Garden Jungle has already hosted one open day this year on June 25 in partnership with Roundhay Open Gardens which attracted around 500 visitors and raised £2,500 pounds for St Gemma's Hospice at Moortown. 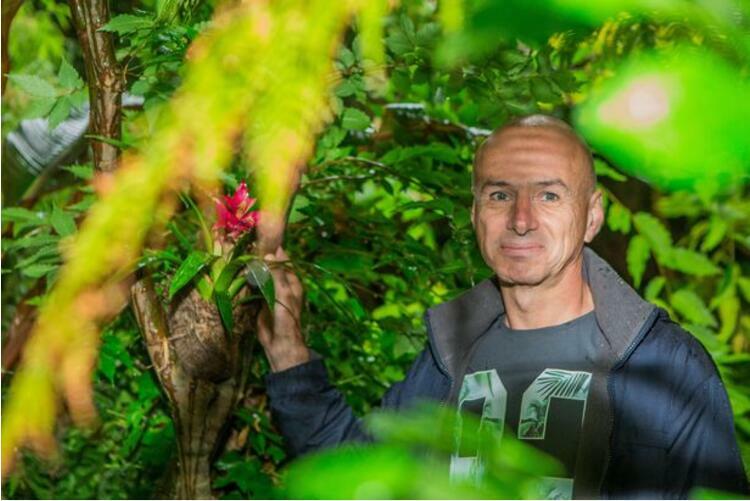 Nick is teaming up with the National Garden Scheme to open his jungle paradise to visitors again on July 30. The money raised will go towards the Marie Curie and MacMillan cancer charities. "Over winter a lot of the plants can be protected from the cold by wrapping their leavers back around the stems. I bring the rest indoors and take them back out around May." It's not just outside visitors that enjoy his jungle paradise but his grandson loves to play in grandad's special back garden as well. Nick said: "My grandson loves it. We've put in loads of plastic spiders and other animals that he absolutely loves. It's a really nice place for him to run around and play." 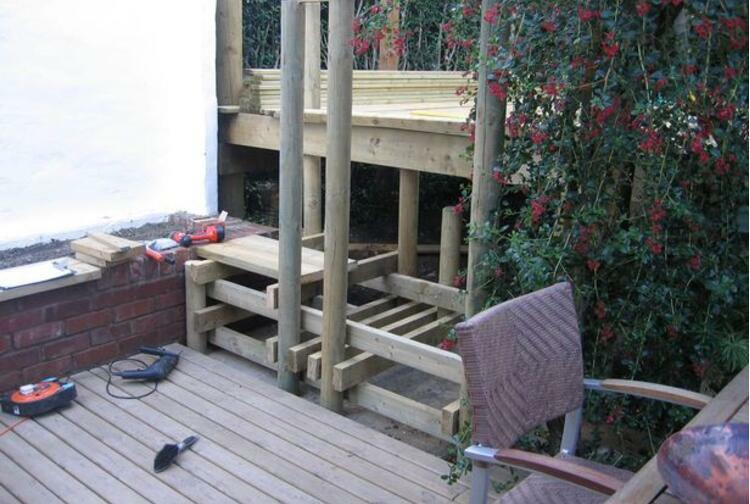 He added: "My wife is very supportive of my creation as well. She calls it a bloke's garden and just leaves me to it really."